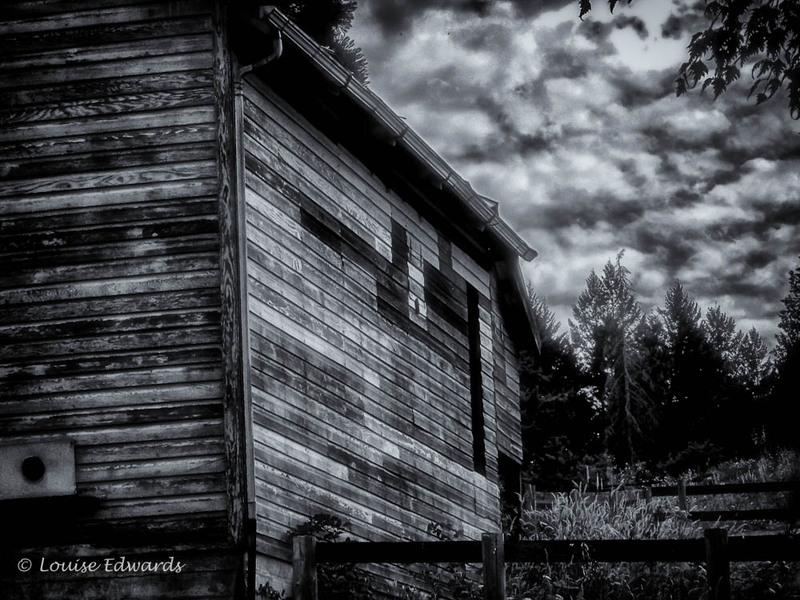 This entry was posted in Country Life, L and L Images, L and L Photography, Louise Edwards, Photography, Picture of the Day and tagged August 31, Barn, Black and White, Country, countryside, Edwards, Louise, photography, quote, Ray Davis by LA Edwards PhD. Bookmark the permalink. Oh, I just love your header! Gorgeous!